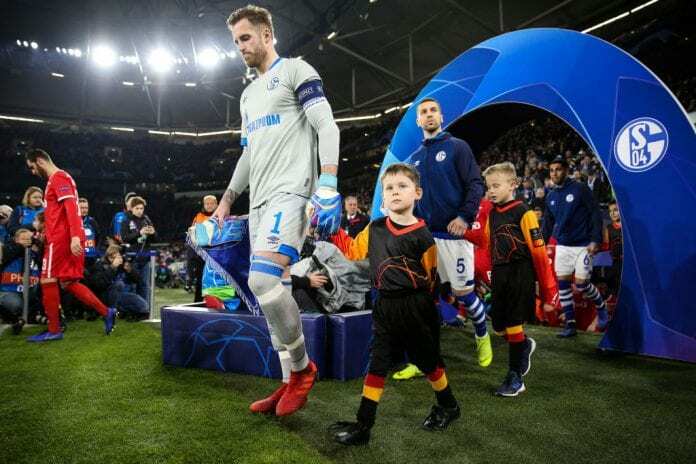 The German Bundesliga team did not have a good first half of the season and the club’s captain says they are now ready to turn their luck around. Schalke 04 is currently sitting in the 13th position of the German Bundesliga with 18 points. The team did not have a good first half of the season, they only won five matches, drawing three times, and losing nine times. And for captain Ralf Fahrmann, the team is ready to turn their luck around. “We have worked with high concentration levels,” the goalkeeper said to the team’s official website. “Everyone has been fully focused and are trying everything to find their best form,” he added. “No Schalke fan deserves to be in this situation,” he commented. 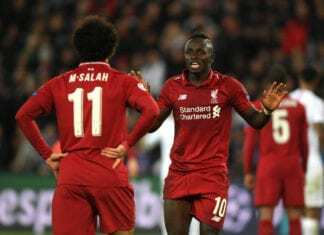 The legendary Ian Rush finds it simply "impossible" to decide on who is more critical for Liverpool's title ambitions between Mohamed Salah and Sadio Mane.